Develop an effective inclusion program at our upcoming diversity and inclusion workshop on May 16. Create a seamless employee journey through quality of life services. Meet your challenges with our comprehensive platform. 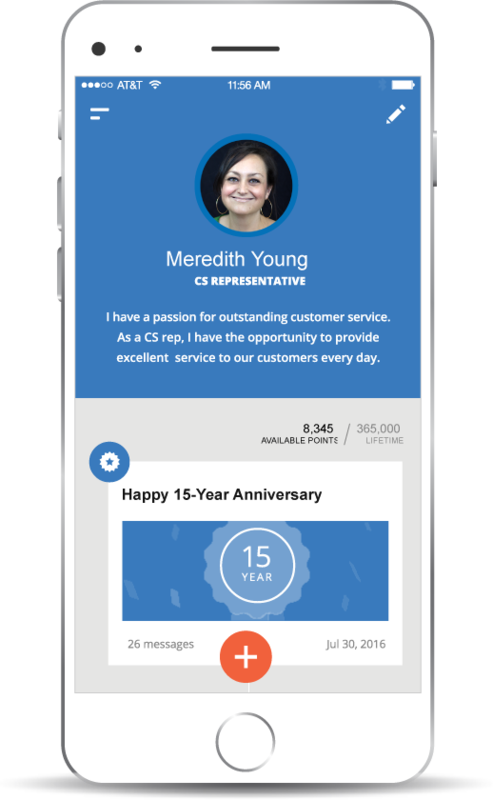 Support the entire employee journey and meet your business needs. Your employees come to work each day and make a choice: Will I contribute? Do I have a clear purpose and am I adding value? Will I collaborate with my colleagues? Employees are the foundation of workplace culture and they need a clear purpose to be at their best. Their everyday experiences are key to your organization’s ability to sustain its business and boost performance. Recognition is one of the most powerful drivers of employee engagement and an uplifting employee experience. From day-to-day appreciation to service anniversaries, Inspirus has an extensive array of options for recognition and rewards. Part of the human experience is growing and developing into something better than you were the day before. 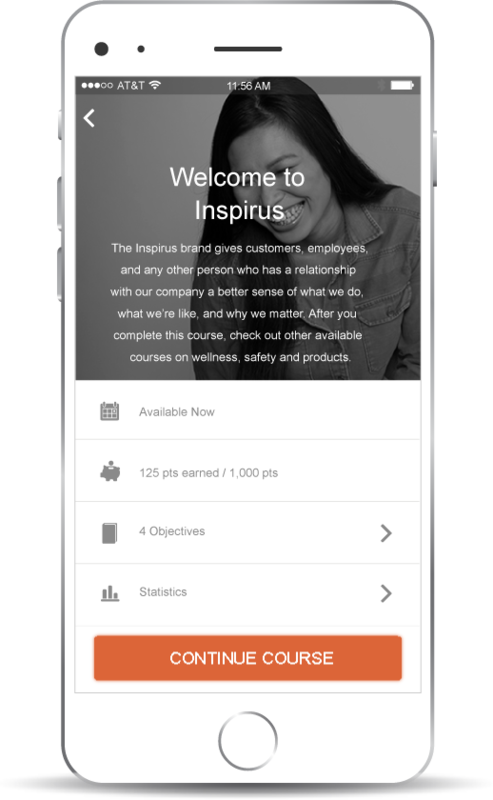 Inspirus offers micro-learning with an optional game-based approach that allows employees to learn how and when they want in a way that increases retention. Healthy employees are more engaged employees. We offer a solution that empowers choice and supports employees with one-on-one virtual coaching — based around personal well-being goals. Programs range from healthy eating, fitness for life and stress management to sleep and financial well-being. 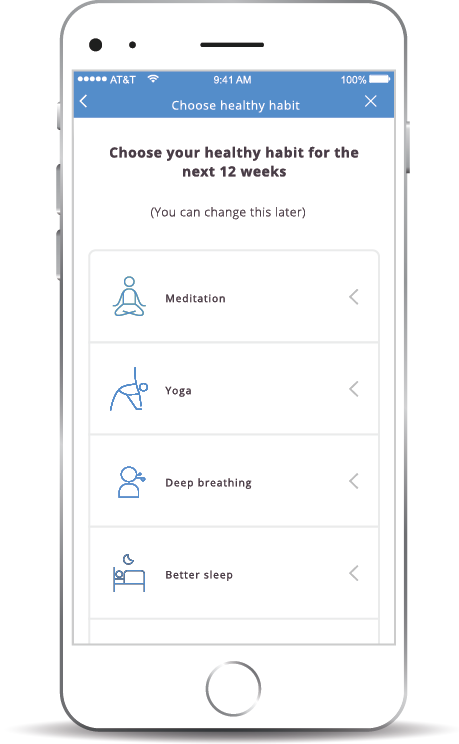 Make the healthy choice the easy choice and link engagement with wellness to reward healthy habits and drive sustained behavior change. Well-being is a journey, not a destination. Reward employees with our innovative Universal Rewards Mall™. 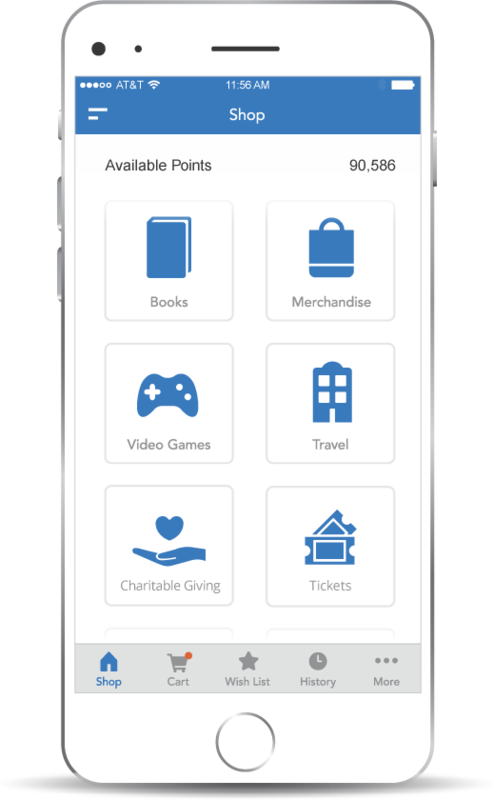 It’s an intuitive shopping experience that can include anything from custom rewards, travel experiences, charitable donations, lifestyle products, a full assortment of gift cards and so much more. Encourage the connections that lead to a diverse and inclusive workforce. Learn how you can support initiatives in your workplace. Stop by booth #323 at WorldatWork 2019 Total Rewards Conference and Exhibition to learn more.